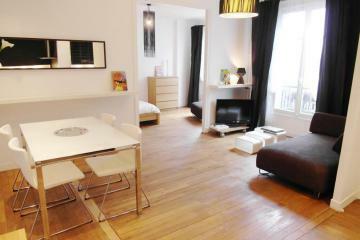 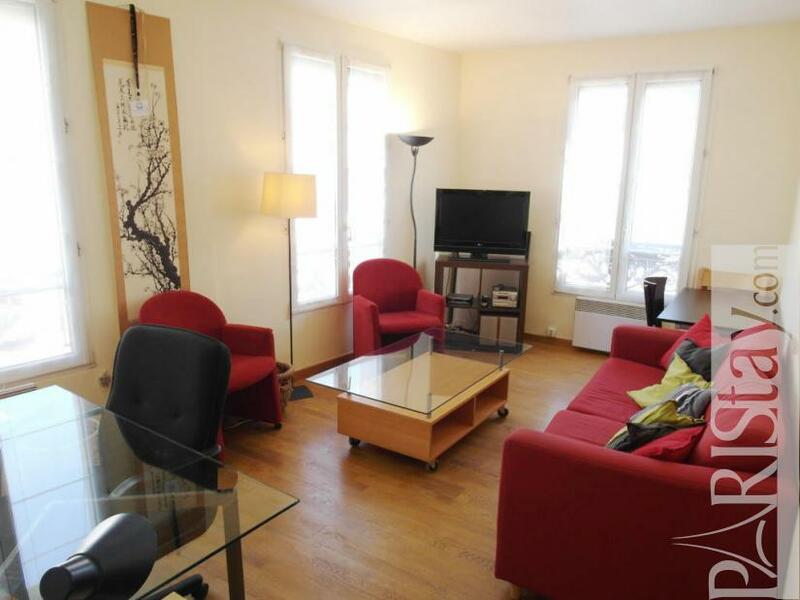 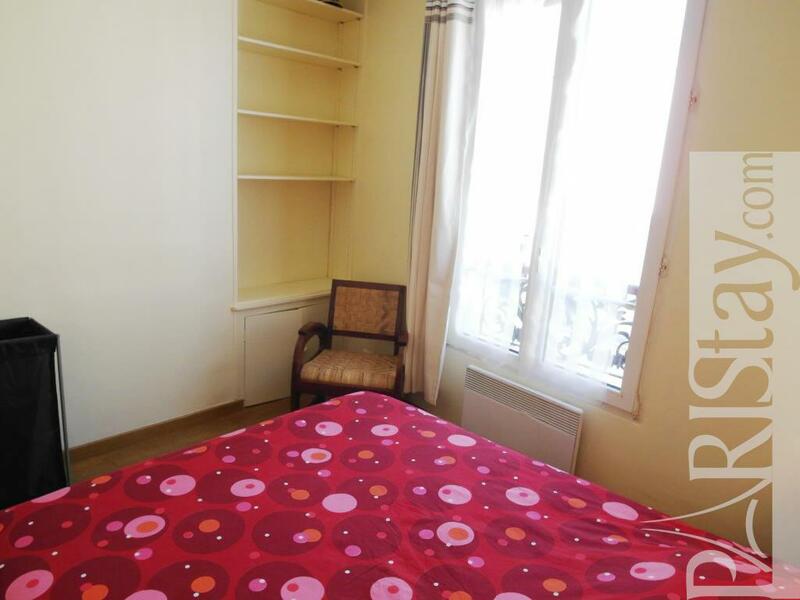 This Paris apartment rentals long term is fully furnished. 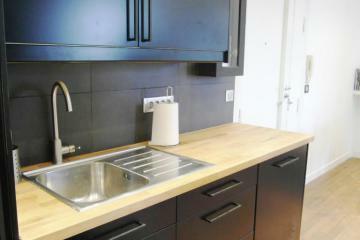 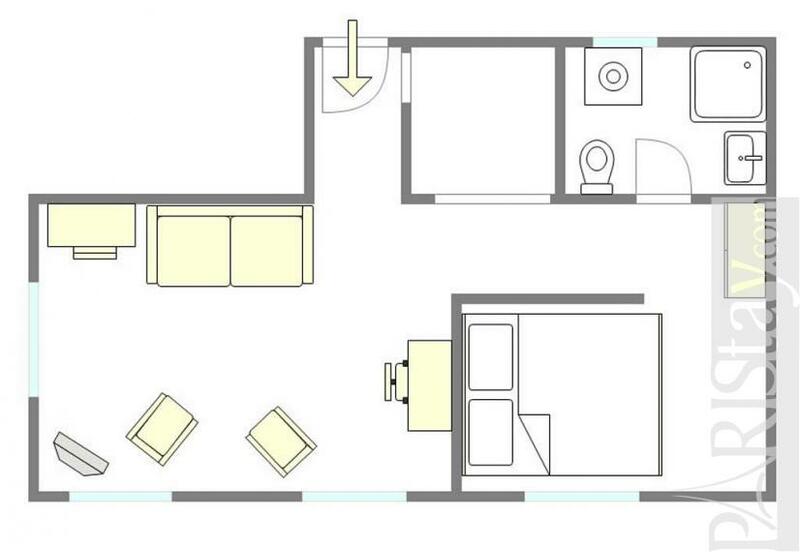 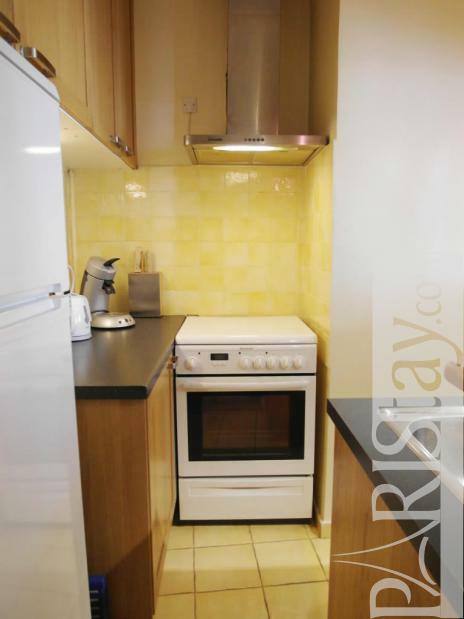 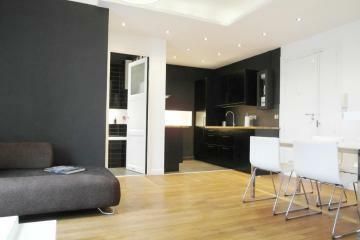 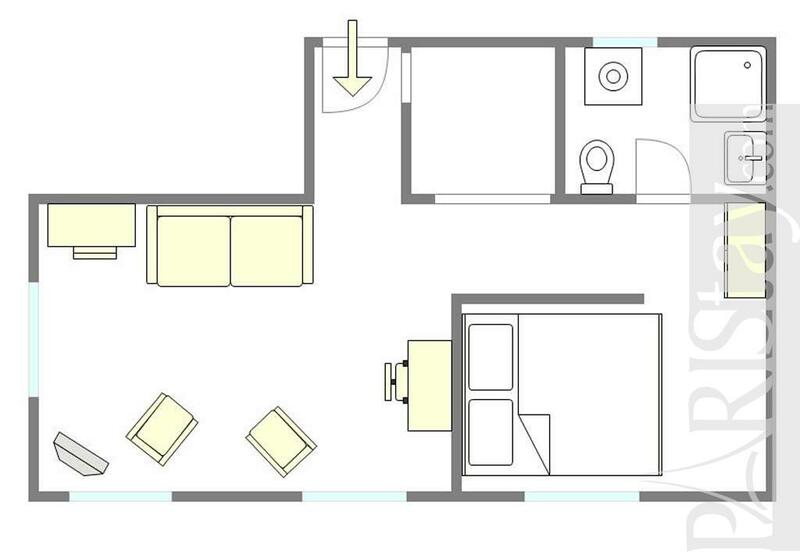 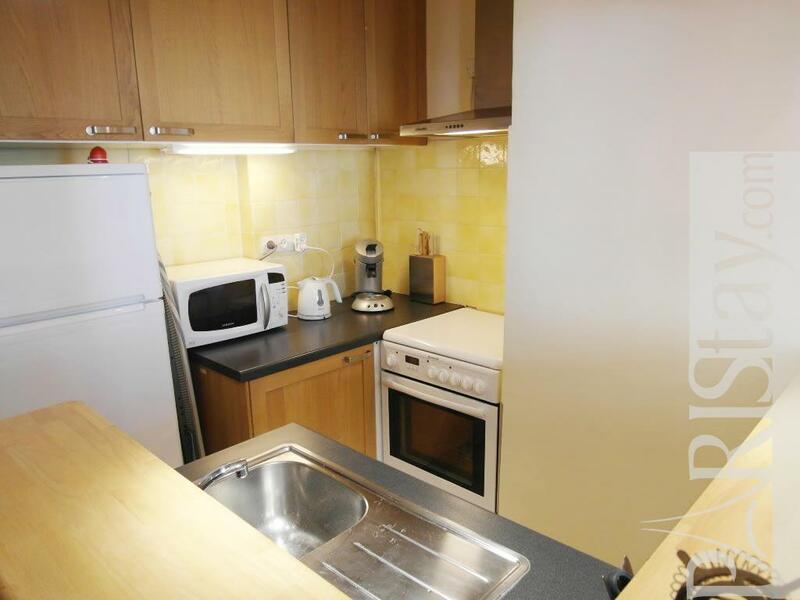 One bedroom apartment with a kitchen area which open to the living room. 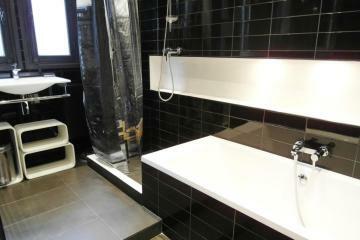 Beautiful and well equipped you will be like at home. 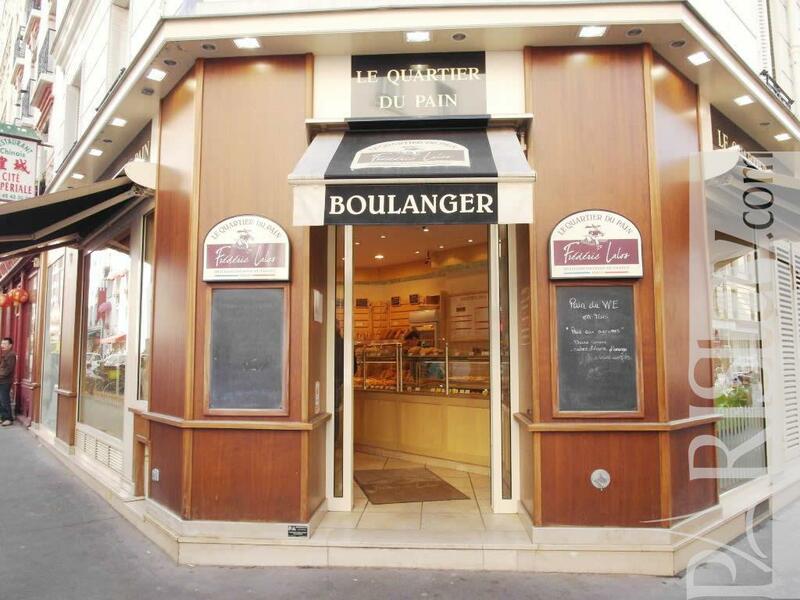 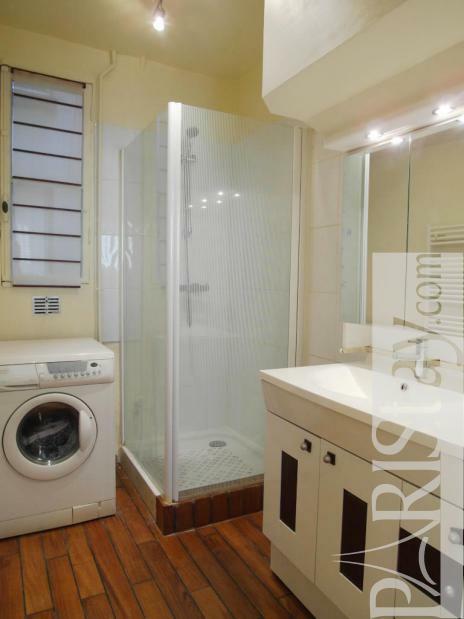 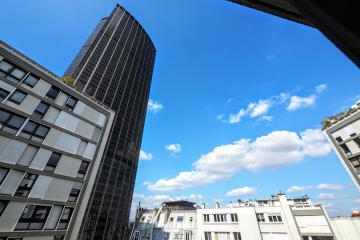 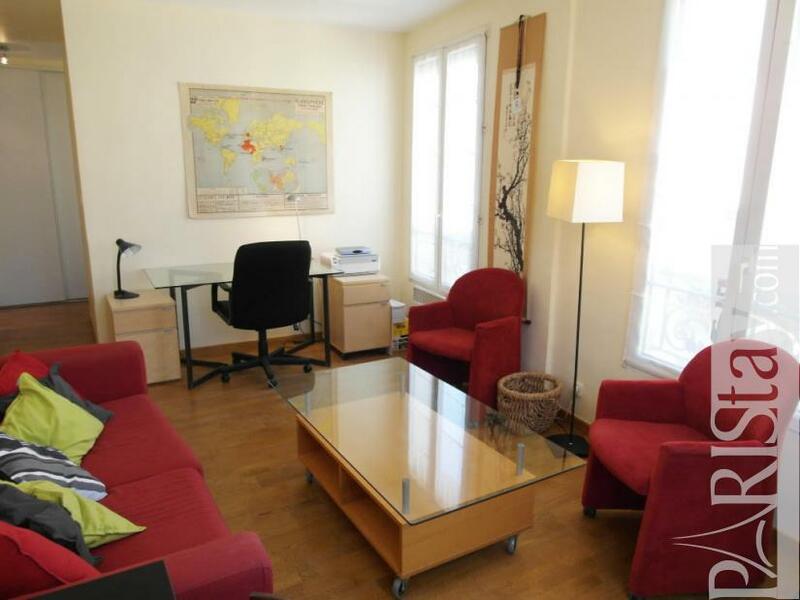 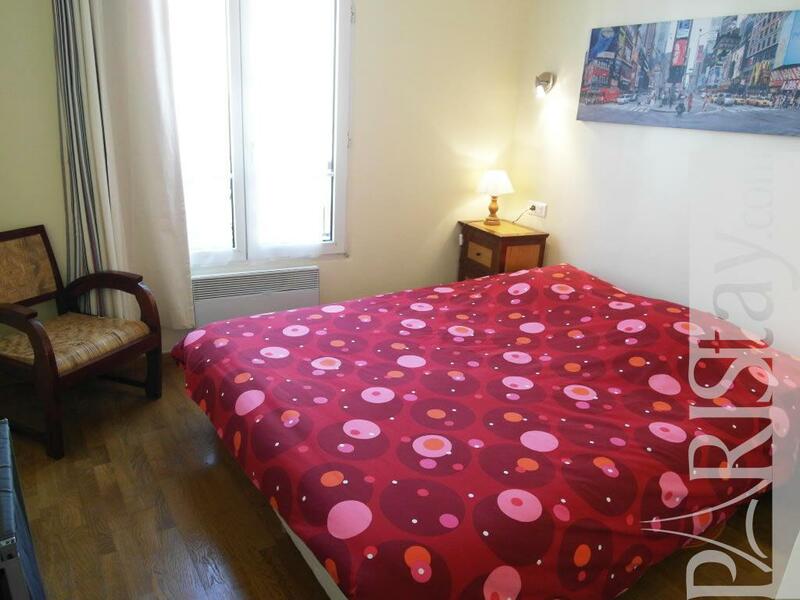 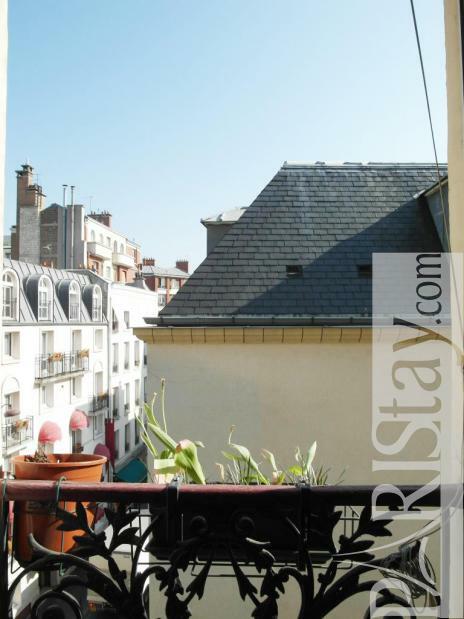 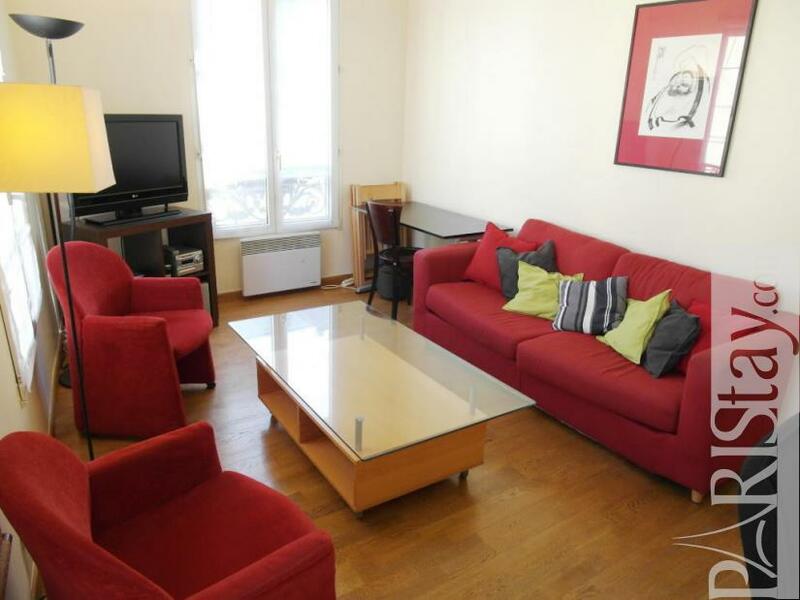 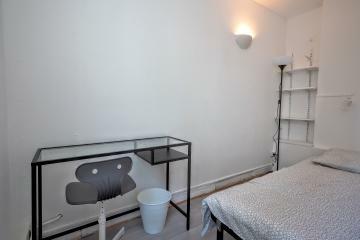 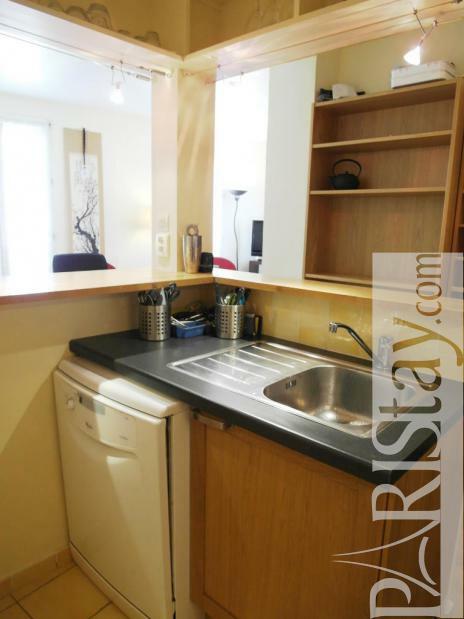 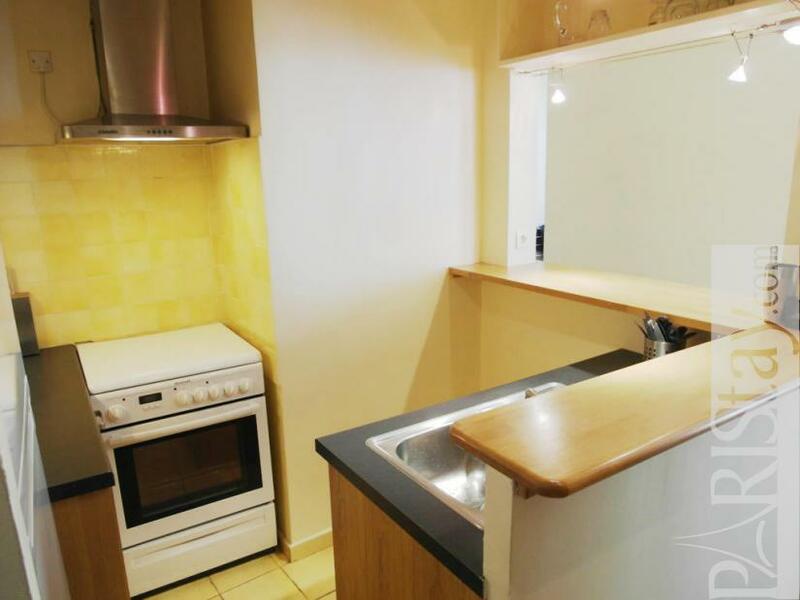 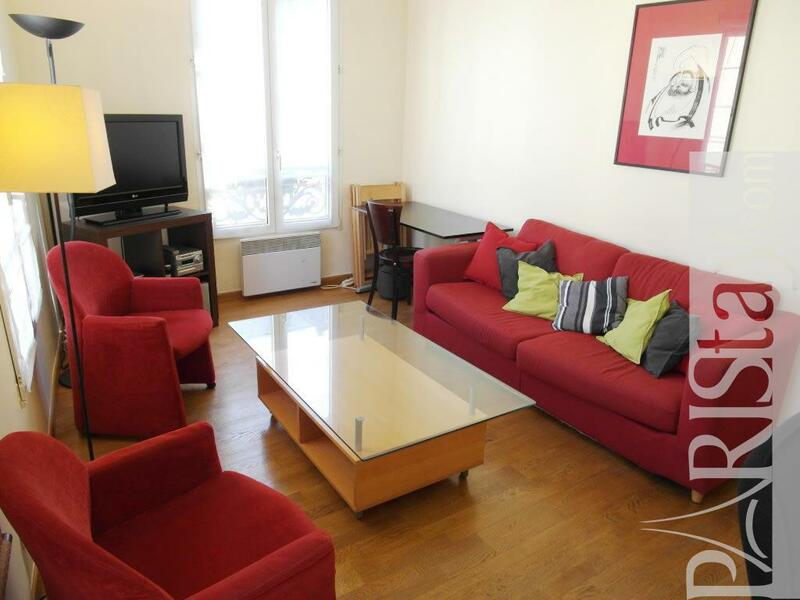 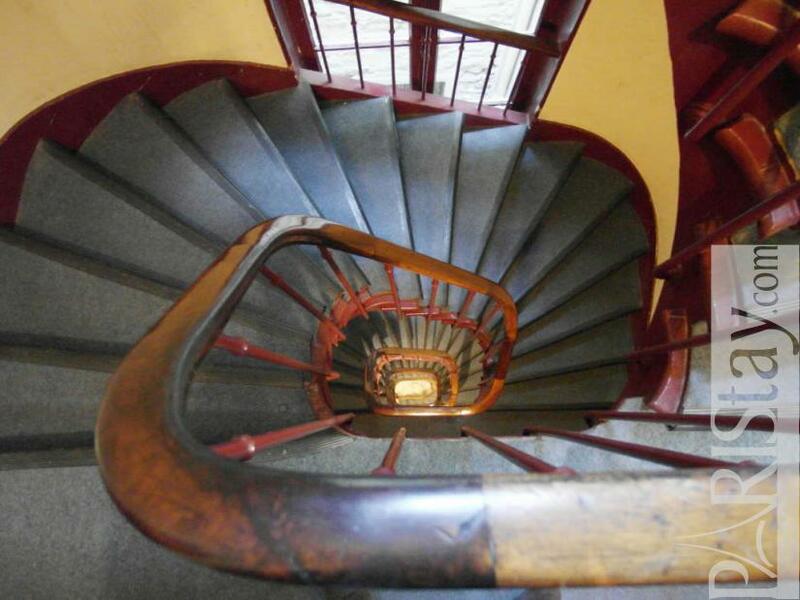 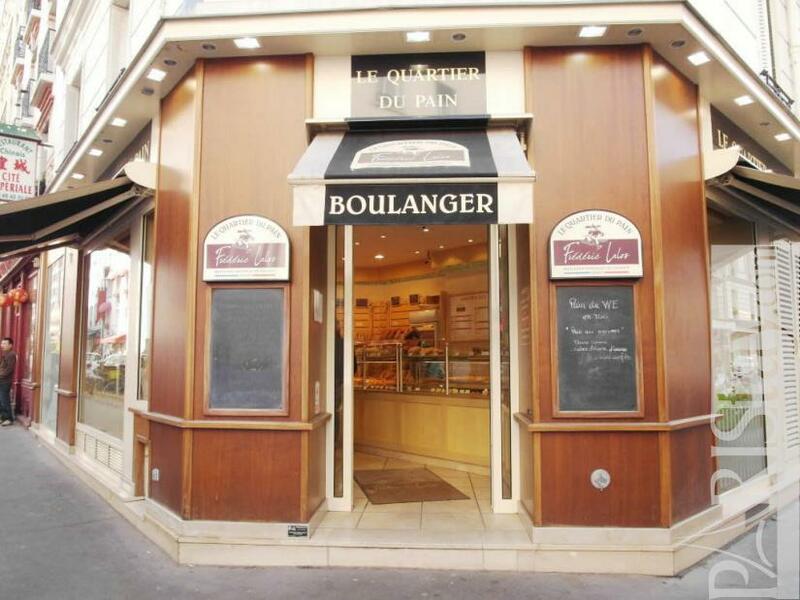 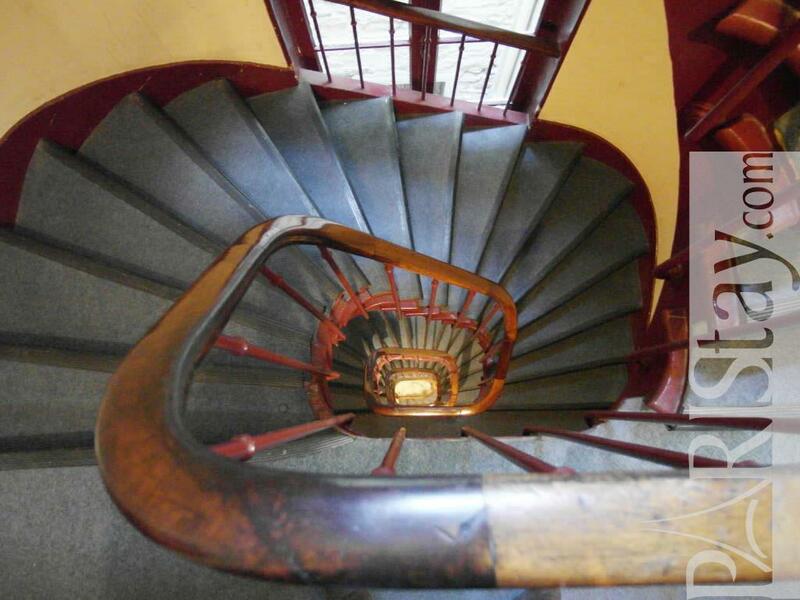 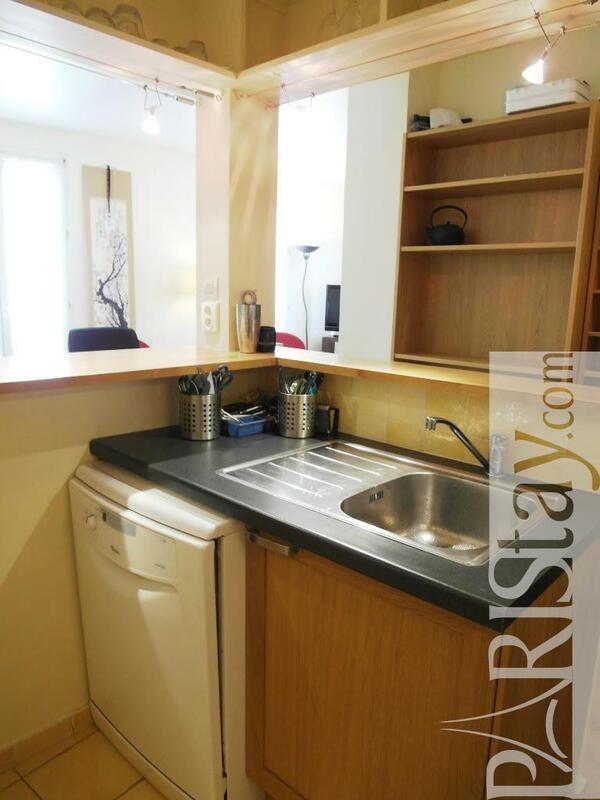 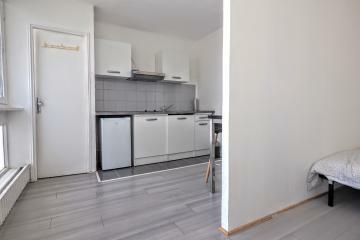 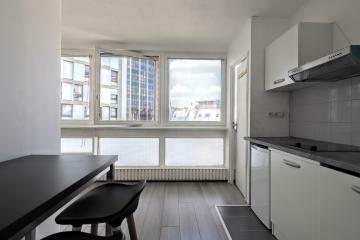 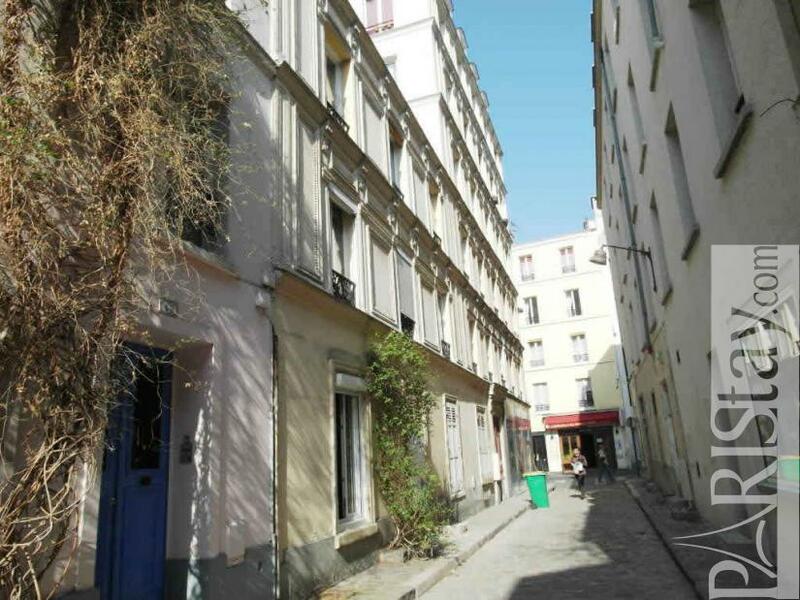 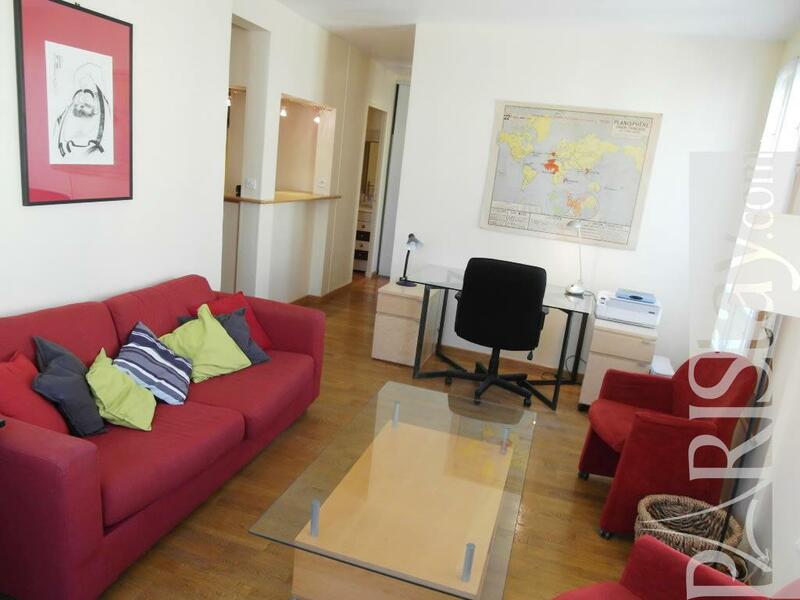 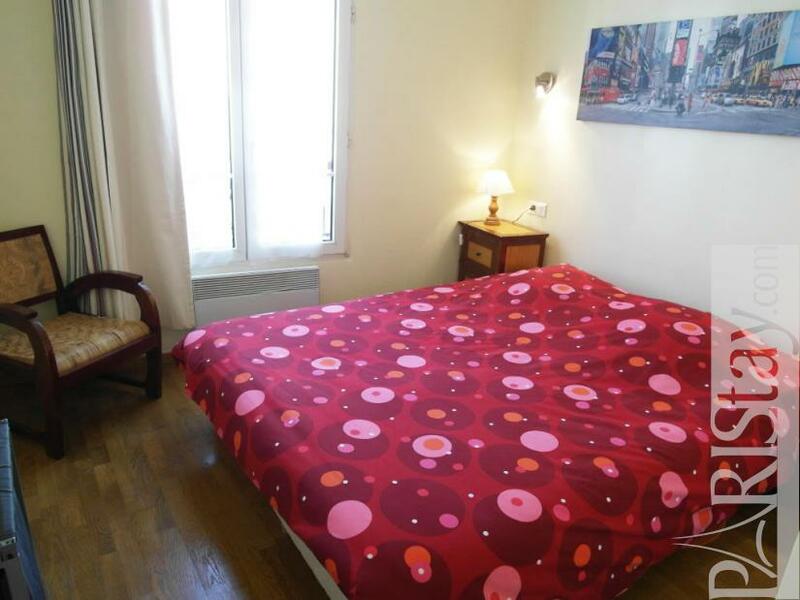 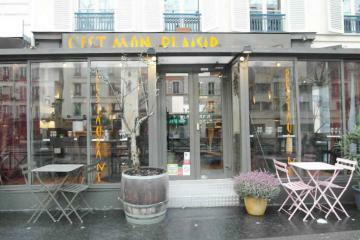 Located in the residential 14th arrondissement close to Gare Montparnasse in a very lively and popular neighborhood. 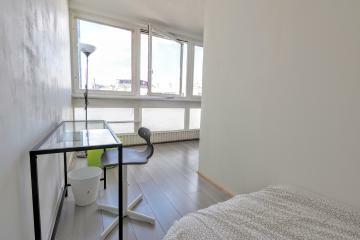 The flat is situated on the fourth floor of a typical Parisian building. 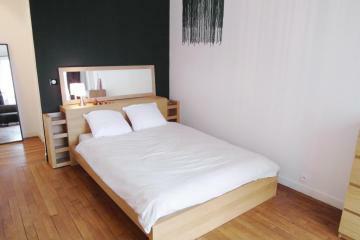 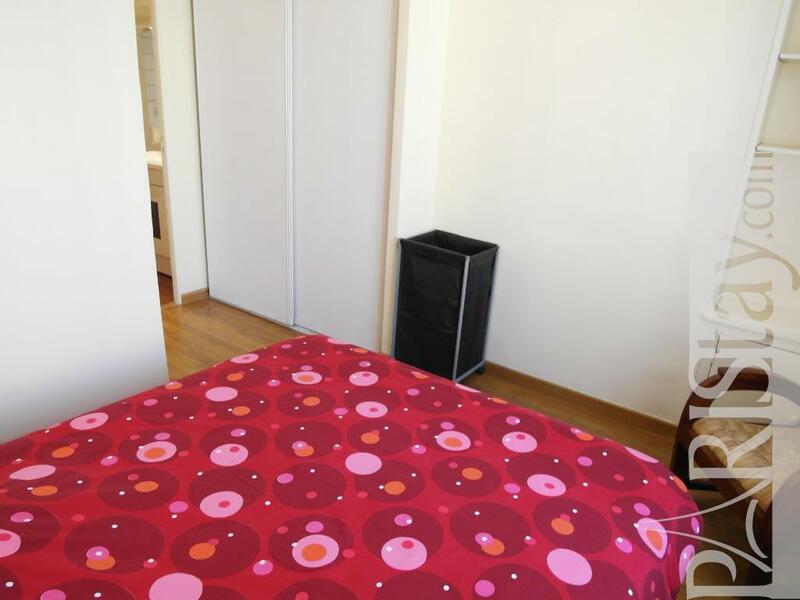 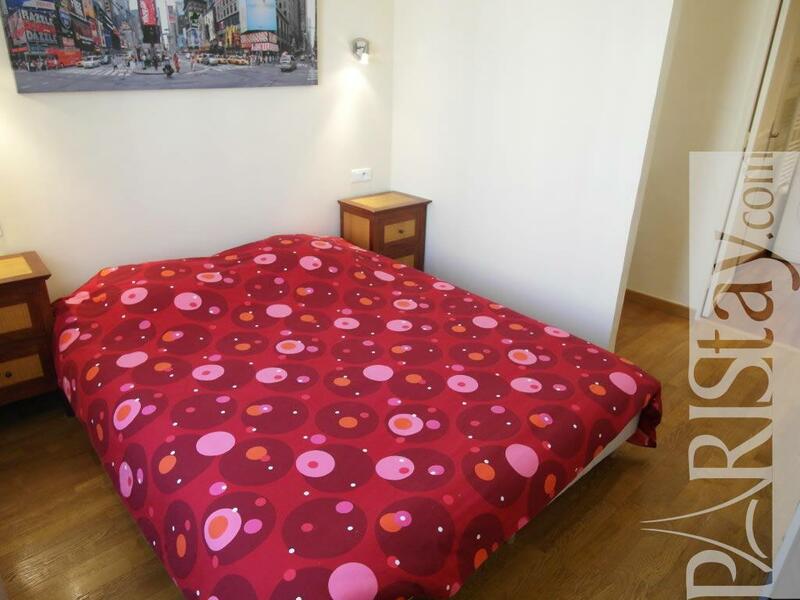 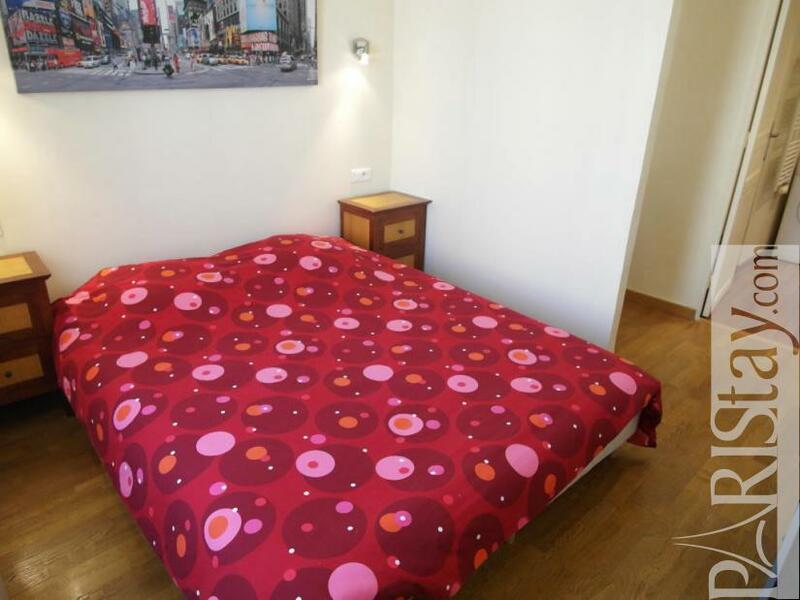 You will enjoy this place, perfect for couple as well as single this flat is nice pied a terre in the city. 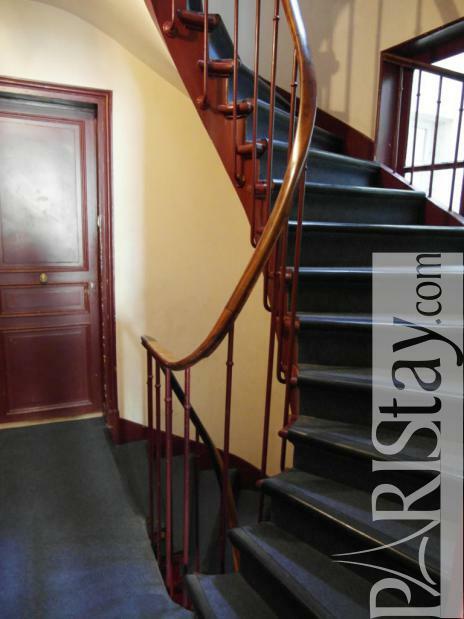 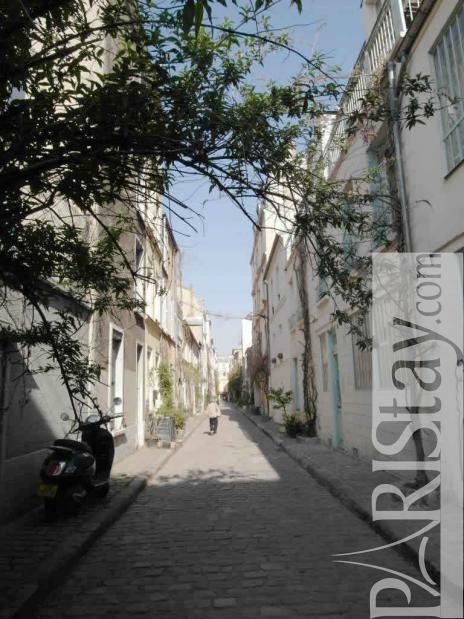 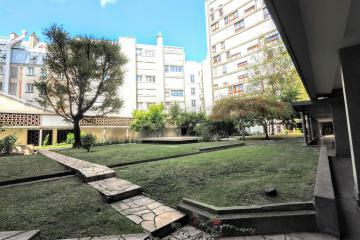 1900's Building, 4 rd floor, without Lift, entry code security system, 1 bedroom Appartement, furnished, Approx: 38m² / 409 Sq.Ft.